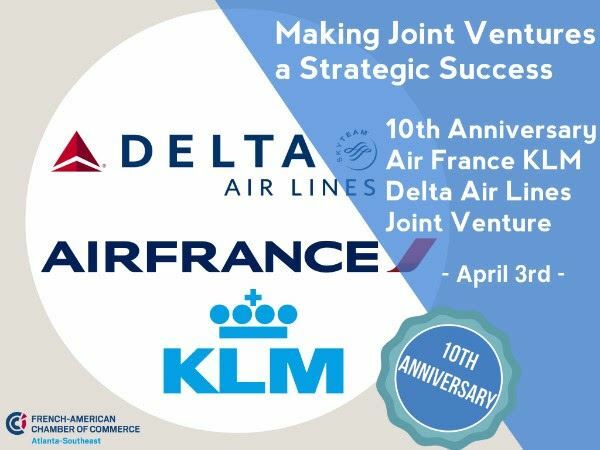 We are happy to invite you to celebrate the 10 years of the iconic Joint Venture between Air France KLM and Delta Air Lines. With its roots in an innovative 1997 agreement between KLM and Northwest Airlines and the 2007 Joint-Venture between Delta Air Lines and Air France, the Joint Venture model is today the most evolved step for successful international airline cooperation, providing vast benefits for both consumers and the business. As we celebrate this month the tenth anniversary of the open skies agreement between the European Union and the United States, Marnix Fruitema, SVP North America for Air France KLM and Tim Kraft, Director of Alliance Sales Development at Delta Air Lines, will come back on the key milestones & success drivers that have made theTransatlantic Joint Venture established between Air France KLM & Delta Air Lines one of the most established & successful Joint Venture in the airline industry. 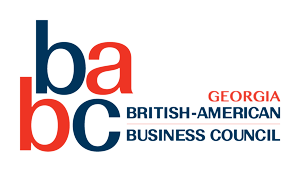 This alliance was the first Transatlantic joint venture, which lead to Delta Air Lines opening new alliances following this one, and is today one of the biggest Transatlantic networks.